TOP NOTCH DUPLEX THAT FEELS LIKE A SINGLE FAMILY HOME. THIS HOME IS TOTALLY UPGRADED. KITCHEN W/ISLAND, FULL GRANITE BACKSPLASH,& SS APPLIANCES. BATHS ARE LIMESTONE & GRANITE. MSTR BTH W/ SEP SHOWER & JACUZZI. CHERRY FLRS THRU-OUT,TWO FIREPLACES,LL FAMILY RM W/ WETBAR & DISHWASHER. 1 DECK & 1 PATIO,2 PARKING SPACES. SELLER LICENSED REALTOR IN ILLINOIS. 1617 W Estes #1A Chicago, Illinois 60626 is a condo property, which sold for $444,000. 1617 W Estes #1A has 4 bedroom(s) and 3 bath(s). 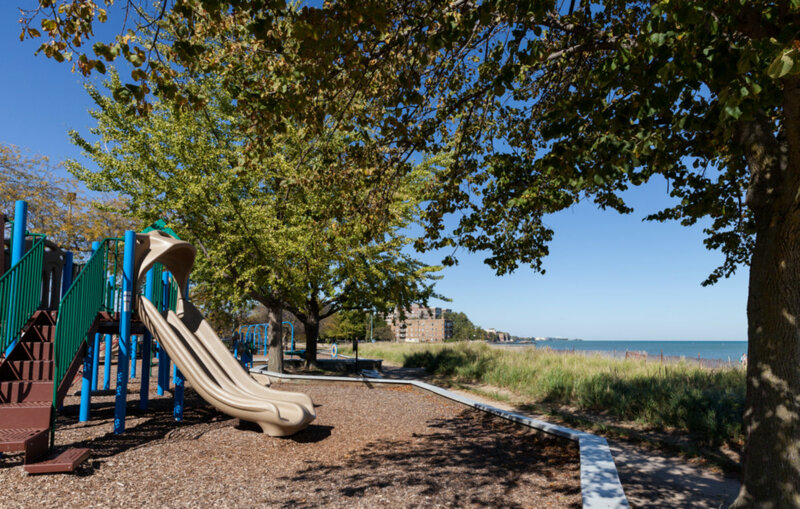 Want to learn more about 1617 W Estes #1A Chicago, Illinois 60626? Contact an @properties agent to request more info.